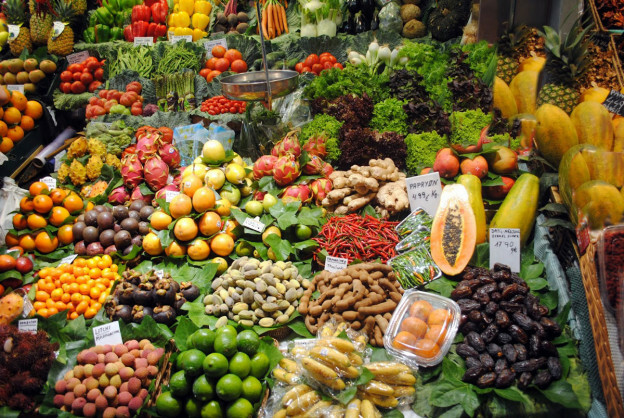 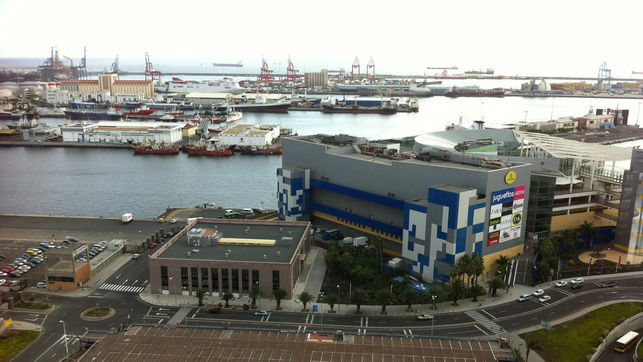 Las Palmas is the place for those who want international brands and the wide range, but every small communities have their souvenir shops and markets with local handicrafts and agricultural products – ask the nearest tourist or locals about where and when. 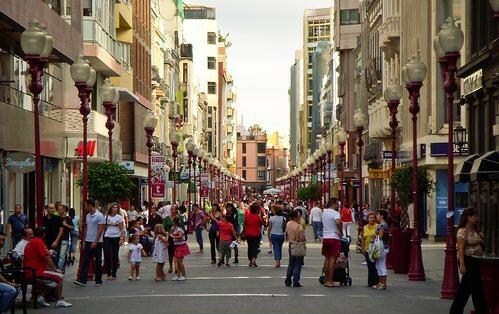 Avenida De Mesa Y Lopez and Mayor de Triana is two streets with a good selection of shops in Las Palmas. 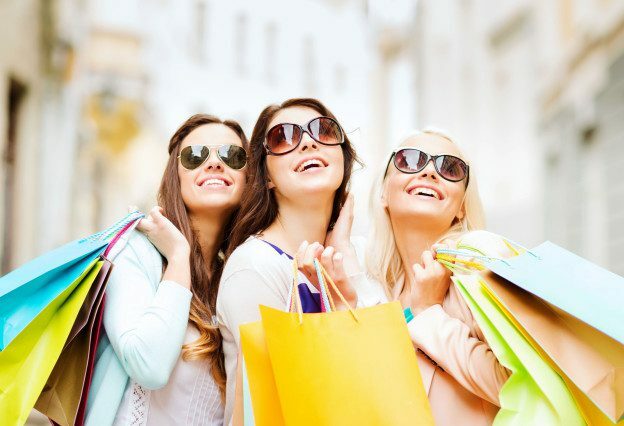 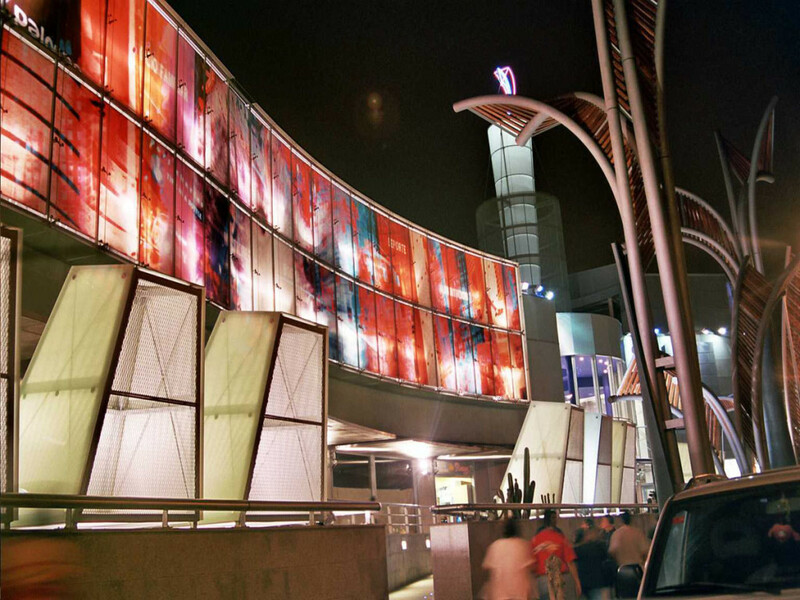 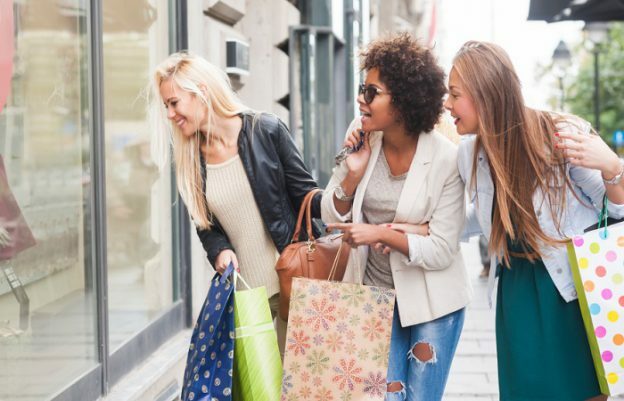 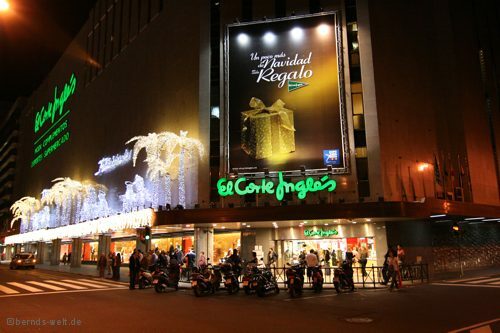 Here is an overview of the malls and shopping in Gran Canaria. 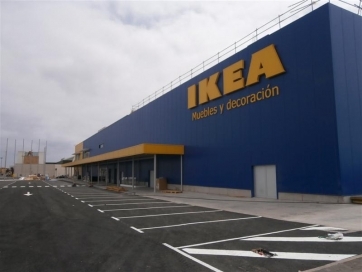 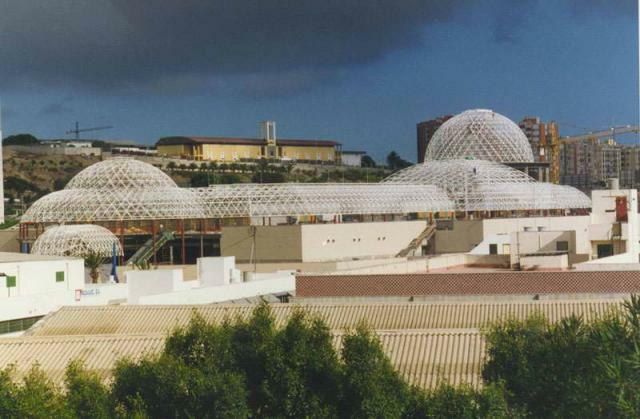 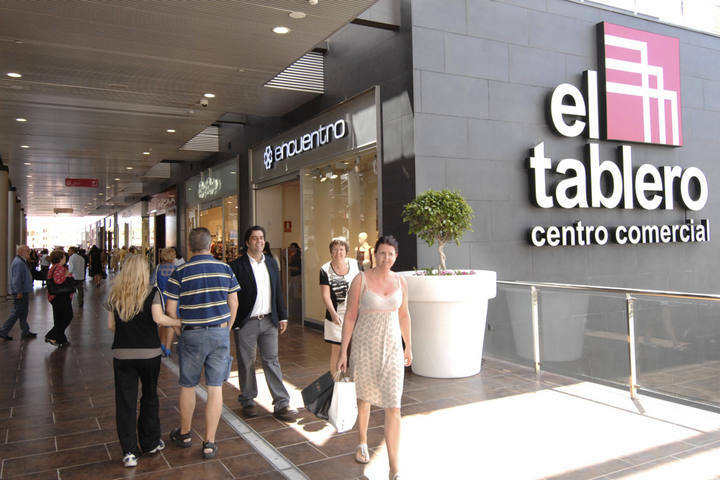 Spain’s largest chain of shopping centers has its representative also in Las Palmas. 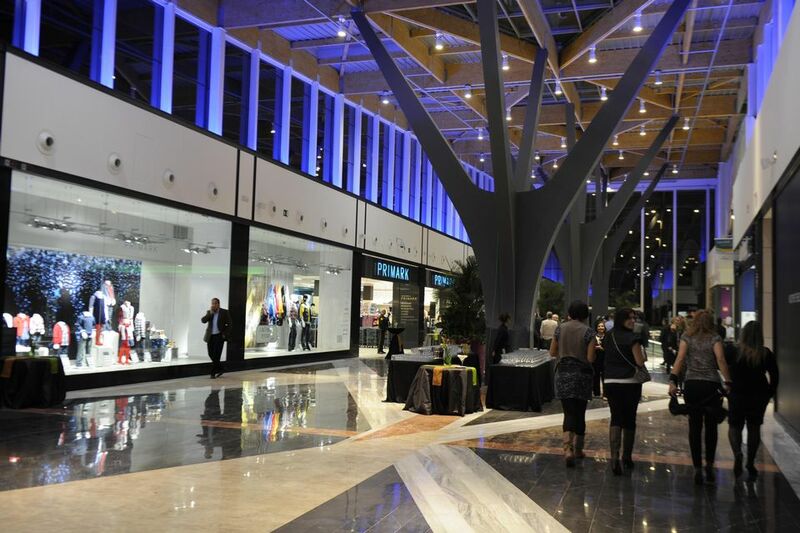 Electronics, clothing, shoes, and most facilities you need are collected here. 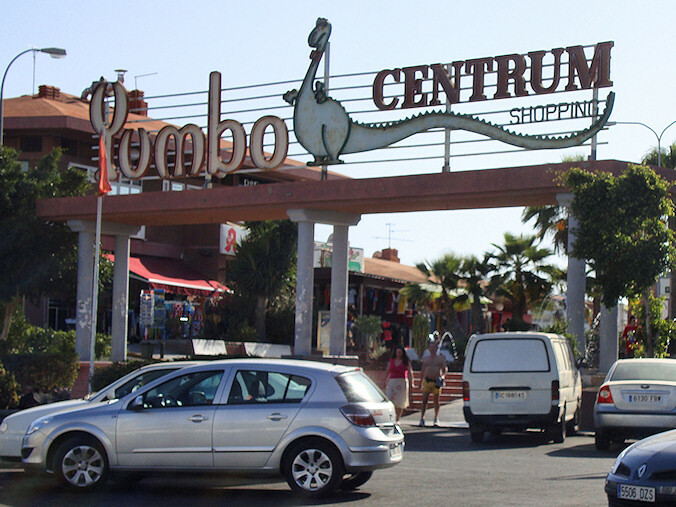 Large, well-known shopping center in Playa Del Ingles. 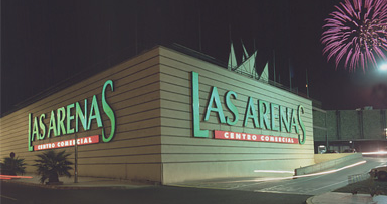 Holds also a good number of bars and clubs that are specifically directed against homosexuals. 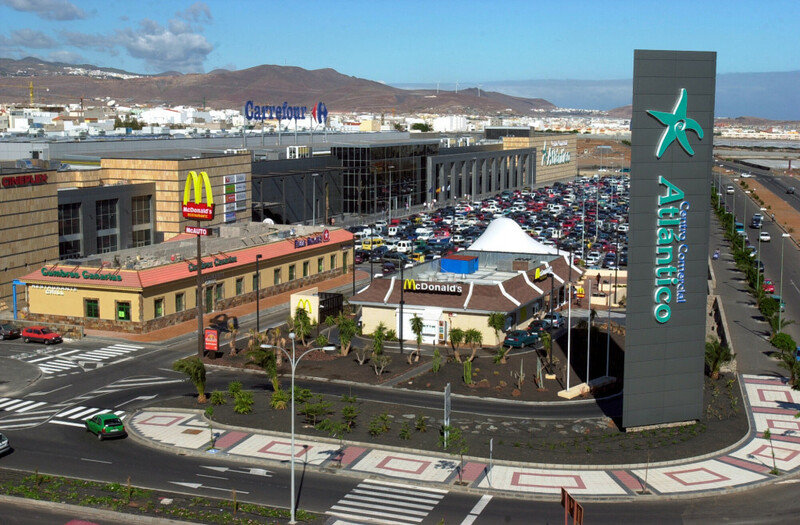 This entry was posted in Car hire Gran Canaria and tagged gran canaria, las palmas, malls, shopping on 23rd February 2015 by webmaster.